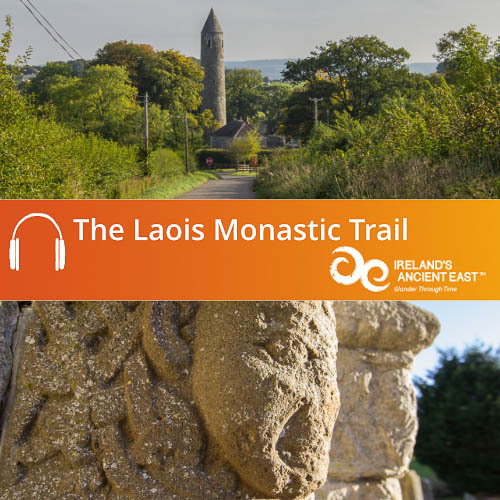 To download your free Laois Monastic Trail Audio Guide simply add to basket and complete the check out. 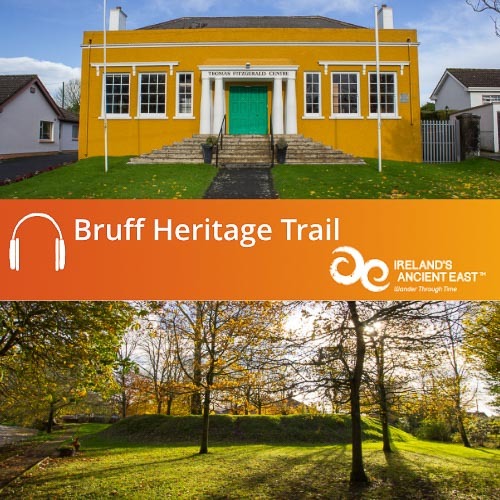 The audio guide will download as a .zip folder containing the MP3 tracks that make up the Laois Monastic Trail. Once downloaded you can copy the audio files to iTunes or your media player and enjoy. 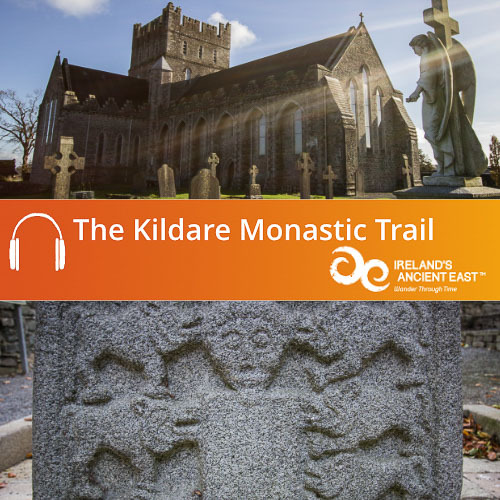 The Laois Monastic Trail Audio Guide will lead you around the beautiful landscape of County Laois to discover the remains of ancient churches and monasteries and to hear stories of saints and sinners at the dawn of Christianity in Ireland. 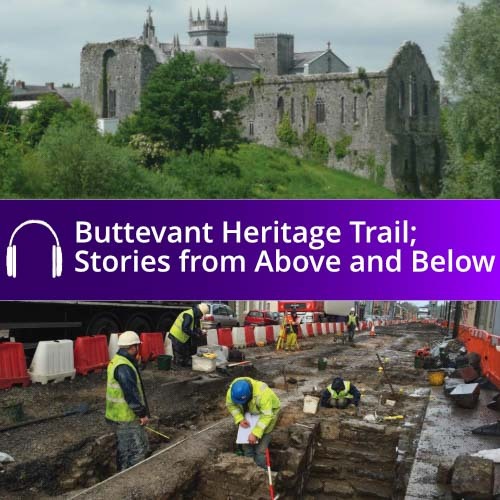 On our tour you will discover wonderful historical sites like Aghaboe Abbey, Clonenagh, Coolbanagher, Timahoe with its famous round tower and Killeshin one of the most beautiful Romanesque sites in Ireland.